California Title Insurance Covers Marketability of Title, Not Marketability of the Property – Can You Tell The Difference? A title defect in California real estate transactions usually results in unsalable property – i.e., the property is unmarketable. But not all property with problems of marketability have a cloud on title. There just might not be a market for it – hazardous waste dump, steep unstable slopes, zoning restrictions, etc. Sacramento real estate attorneys and property owners are occasionally faced with the question – is the problem with the marketability of the title, or of the property? 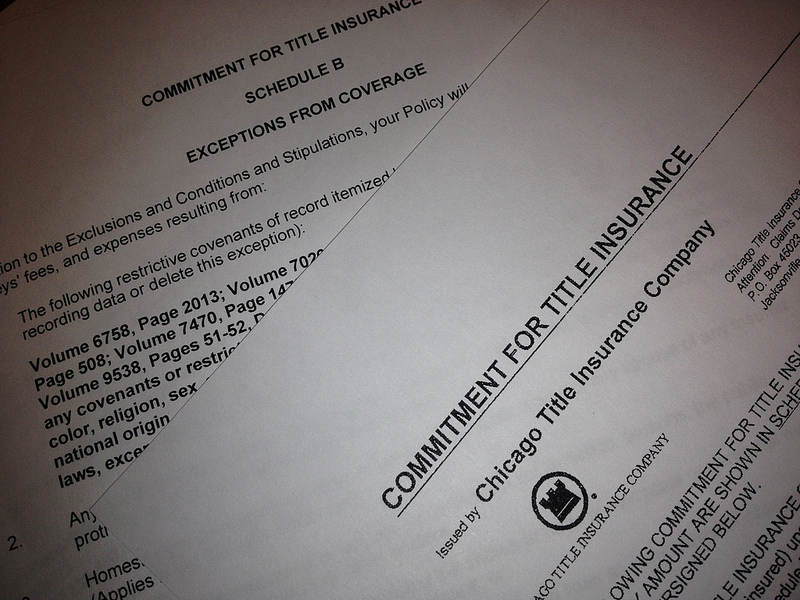 The reason this is important is thst it determines whether title insurance will provide coverage. In a decision from Santa Clara County, the buyer was disappointed that it was his property, and not his title, that was unmarketable. 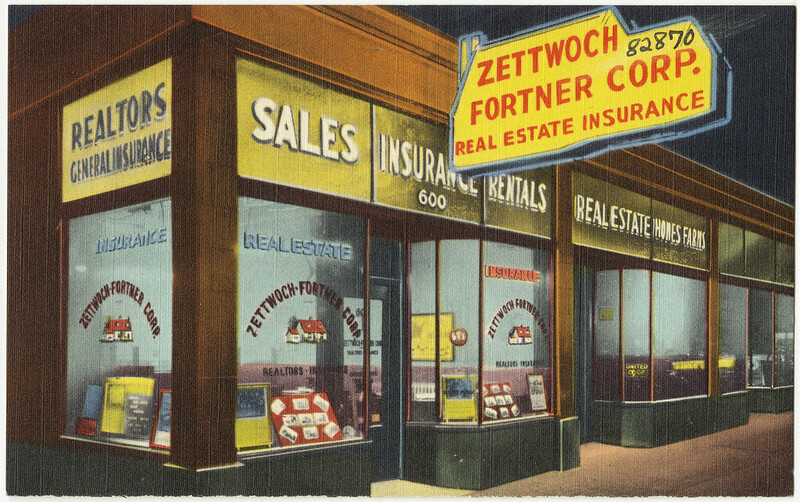 Title insurance (relevant code provision is set out at end of article), unlike other types of insurance, does not insure against future events. It insures against losses resulting from differences between the actual title and the record title as of the date title is insured. The policy does not guarantee the state of the title, but rather indemnifies the insured for losses incurred as a result of defects in or encumbrances on the title. Here, the city’s recorded notice of merger serves the purpose of regulating local development and thereby impacts the landowner’s ability to sell the land. It did not reflect a third person’s claim to an interest in the land. Dollinger could convey good title to Parcel #7, but it would be a violation of the Map Act. While it may restrict a landowner’s ability to sell a portion of the merged land without compliance with the applicable provisions of the Subdivision Map Act, the notice of merger does not affect the landowner’s title to the land.